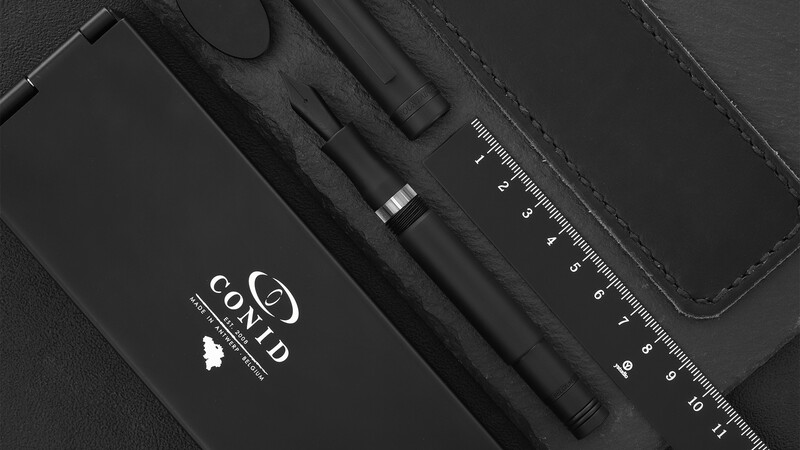 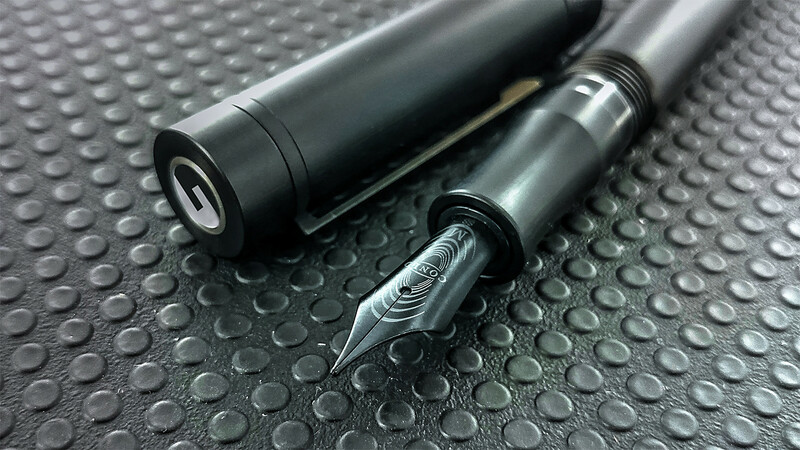 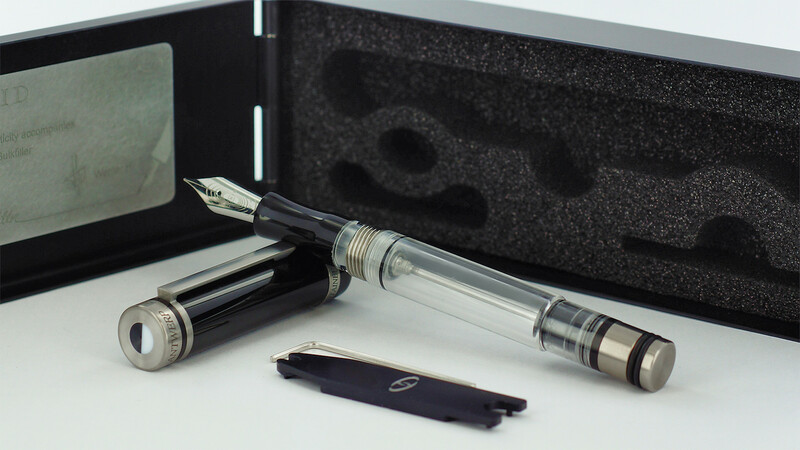 This initial member of the Conid collection emerged from an exquisite blend of detailed handcrafting and automatized technology and therefore stands out as a state-of-the-art fountain pen up until today. 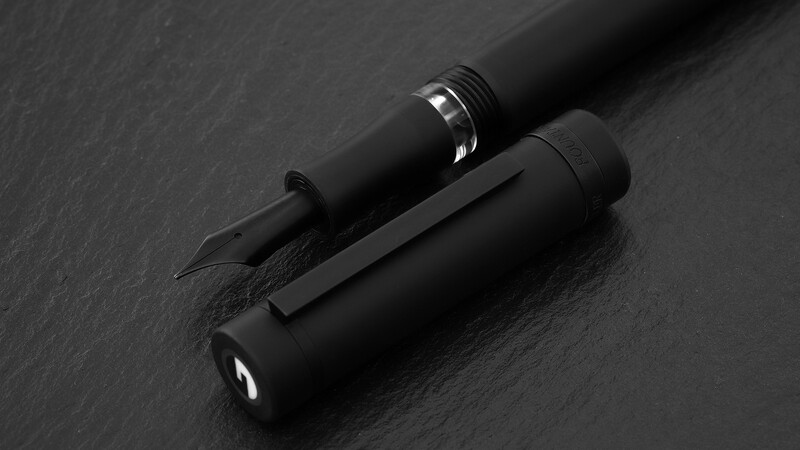 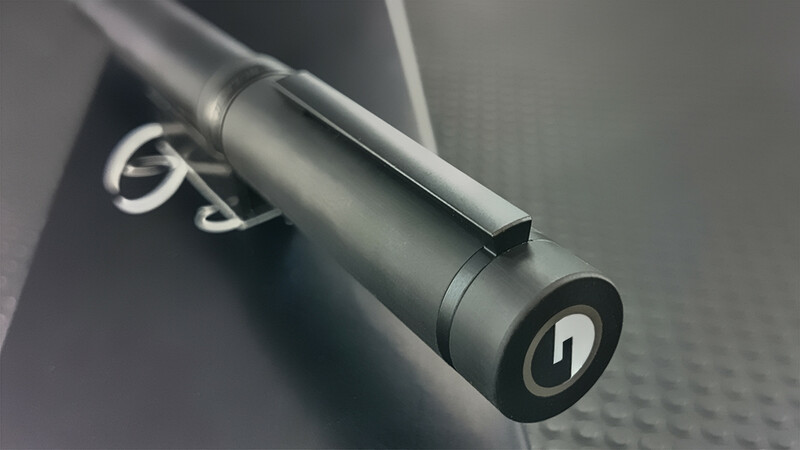 As a depiction of Conid's pioneering technology, this bulkfiller is designed for likeminded writers, who dare to constantly push the boundaries of their own imagination on their way to perfection. 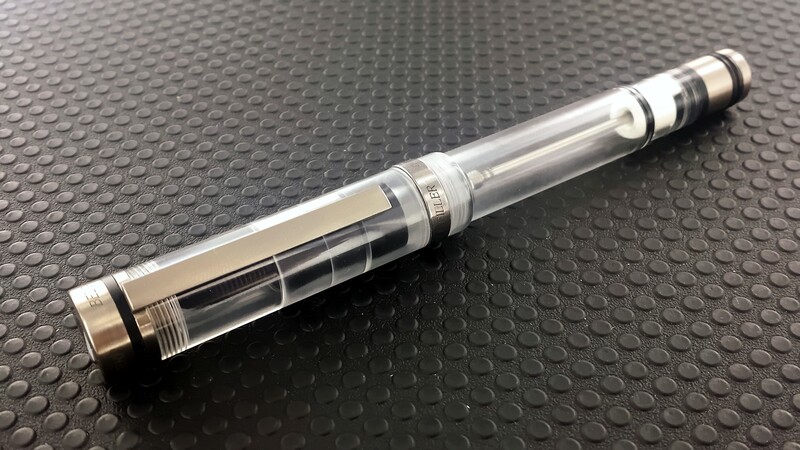 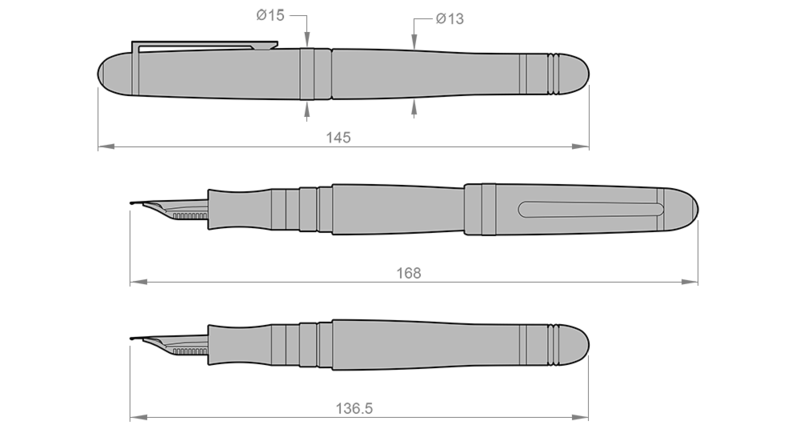 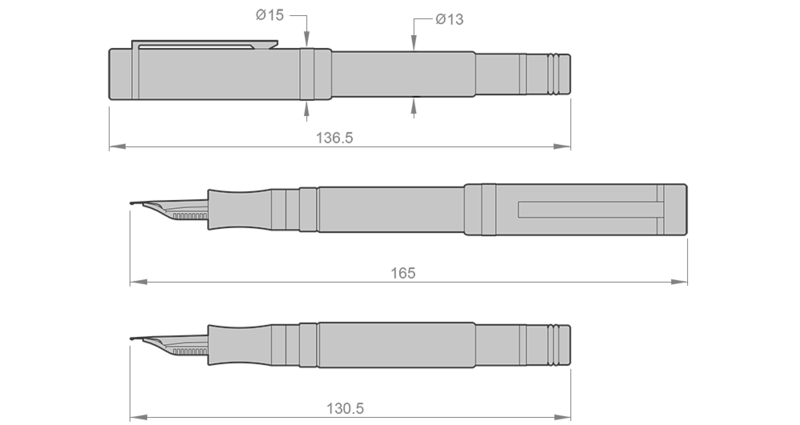 As for the entire Conid family, the high-capacity ink reservoir allows a stream of ideas to continuously flow onto paper. 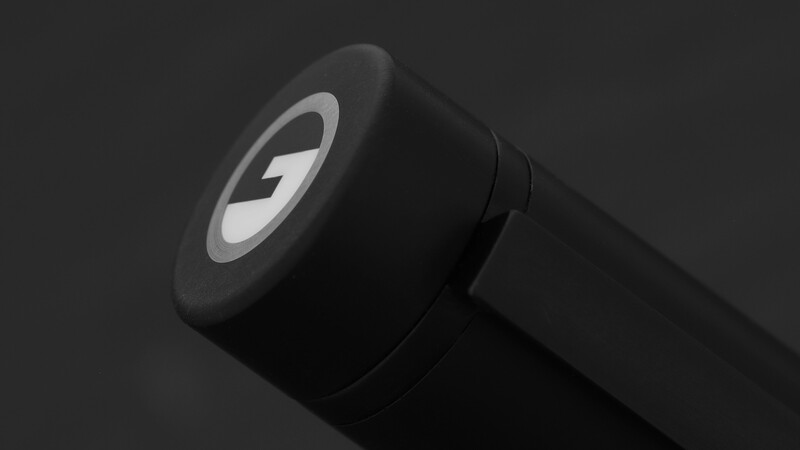 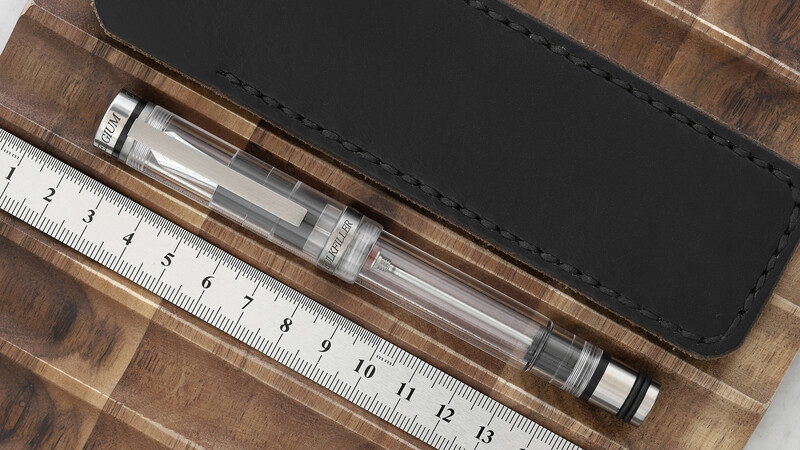 Crafted with detail, this pen is built to write with equal precision.